—The older tale of New Hollywood can be found in Biskind's Easy Riders, Raging Bulls as well as Mark Harris's Pictures at a Revolution. 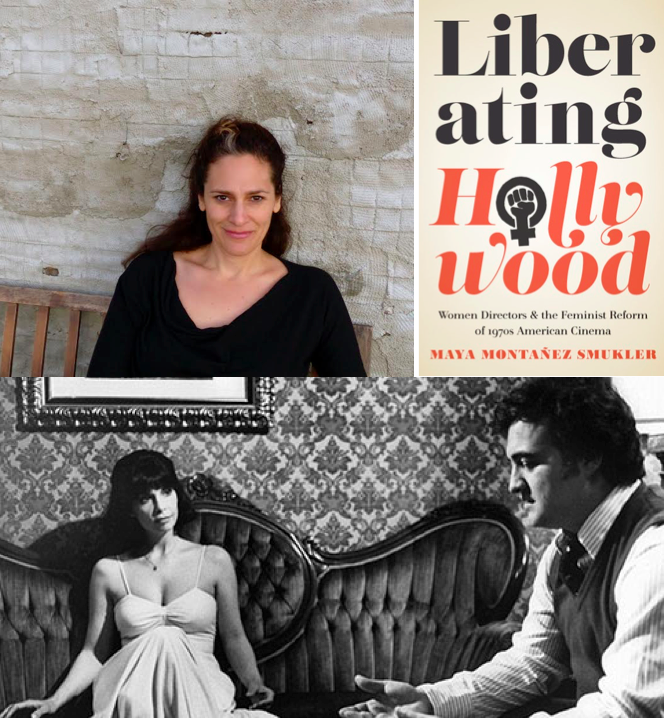 Recent texts expanding this narrative include The Last Great American Picture Show: New Hollywood Cinema in the 1970s and The New Hollywood: What the Movies Did with the New Freedoms of the Seventies. For more on race and New Hollywood, see here. —For more on the EEOC and Hollywood's roster system, see here.